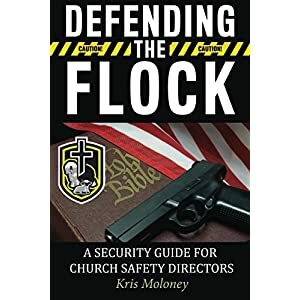 The Columbine tragedy on April 20, 1999 began a new era in law enforcement as it became apparent that the police response to such mass shootings must be drastically altered. 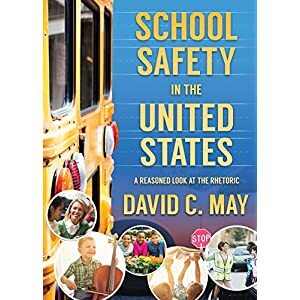 By the time the Sandy Hook Elementary School shooting occurred on December 14, 2012, outdated police response strategies had been replaced with new, aggressive tactics used by the first officers on the scene. 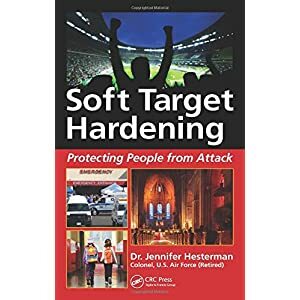 The frequency with which these events occur remind us time and again about the importance of training and preparing for these critical situations before they occur in our own backyards. 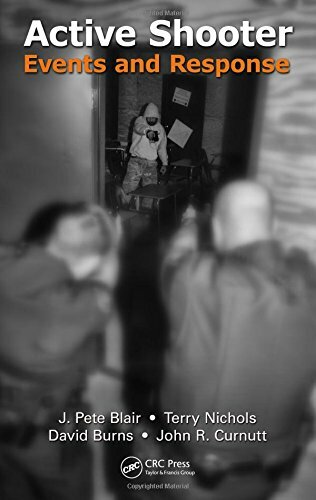 Active Shooter Events and Response is one of the first attempts to not only discuss historic active shooter events, but also to actually dissect some of them―empowering law enforcement professionals by leveraging the essential knowledge and experience of those who have gone before us. 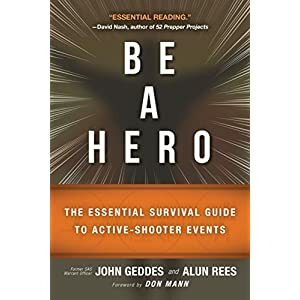 The book also offers insight into the training methodologies and strategies used to prepare our nation’s first responders to address the active shooter threat. 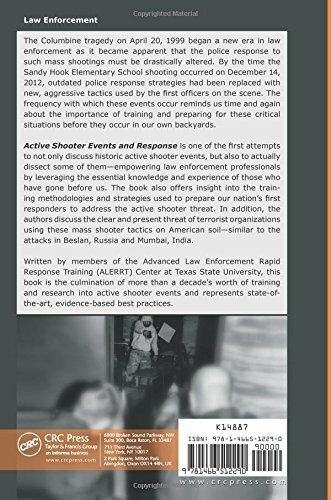 In addition, the authors discuss the clear and present threat of terrorist organizations using these mass shooter tactics on American soil―similar to the attacks in Beslan, Russia and Mumbai, India. 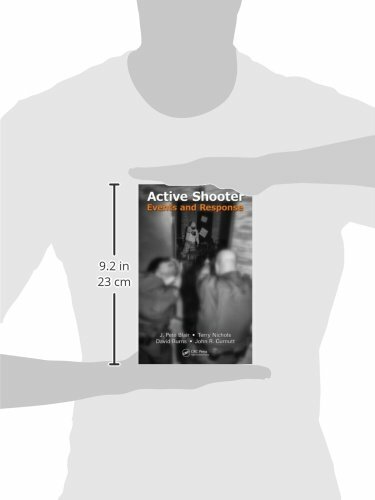 Written by members of the Advanced Law Enforcement Rapid Response Training (ALERRT) Center at Texas State University, this book is the culmination of more than a decade’s worth of training and research into active shooter events and represents state-of-the-art, evidence-based best practices.